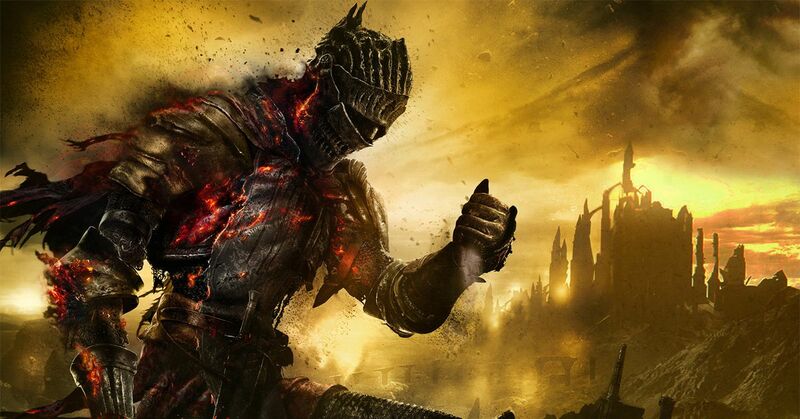 When Dark Souls 3 was revealed for the first time – in the form of a leak before the announcement – the game would be supposed to introduce a new mechanism for the FromSoftware franchise. Players were supposed to be able to sacrifice their enemies to invade the worlds of other players and attack them. Player-versus-player invasions have long been part of the Souls franchise, but Dark souls 3 would have mixed things up with the new sacrifice mechanic. In the end, this gaming system was not delivered with the final version of Dark souls 3. But in a new video from YouTuber Lance McDonald, who discovers the content left on the floor of the cutting room in FromSoftware's games, we see what the sacrifices and their operation looked like. McDonald shows the unfinished Death Cult system, which would have allowed players to drag some enemies into the game world and turn them into sectarian campfires. These bonfires were meant to allow players to perform a variety of functions, although many of these functions sound like what players can do at the Dark Souls bonfires (level up, dig upside down, etc.). ). Another type of bonfire that players could have created using something called Ceremonial Swords is more intriguing. McDonald's shows one in action: a knight plunges a sword into a corpse with a spectacular effect. Players could have turned their world into an eclipsed state and other players could invade these dark worlds for dedicated PvP battles. The ceremony did not make it into the game – maybe it was too unfathomable even for Dark Souls – but it was apparently an important part of Dark Souls 3 at one point. At E3 2015, where the game was unveiled, Bandai Namco installed a massive statue depicting the ceremony, simulated with a fountain of black liquid that spouted from a corpse. Here is a picture of this fountain, which these women have kept throughout the E3.